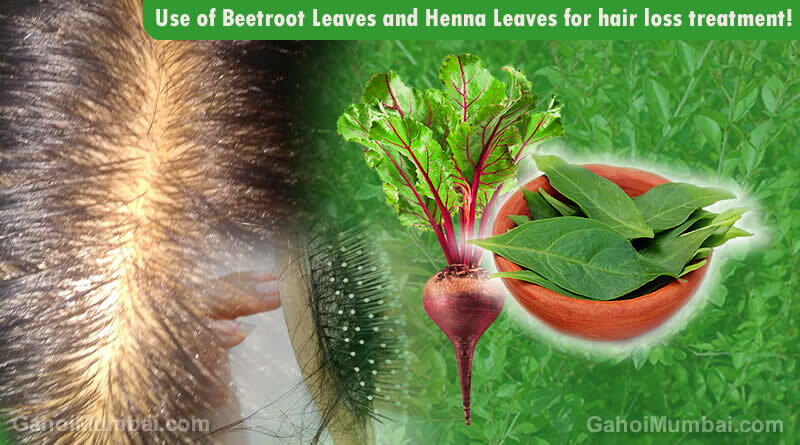 Use of Beetroot Leaves and Henna Leaves for hair loss treatment! 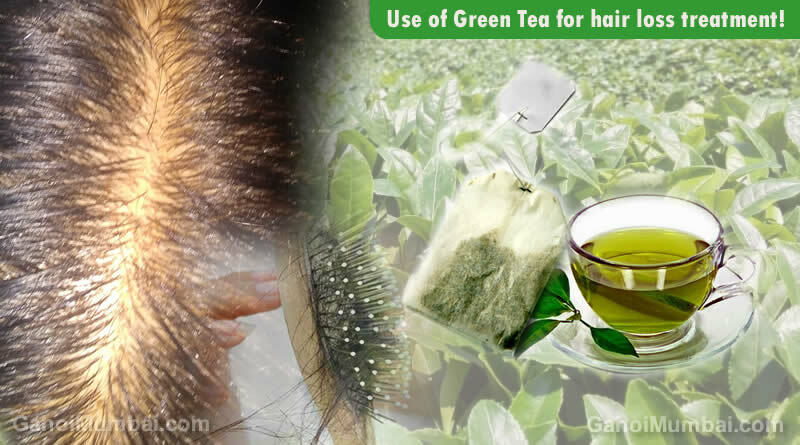 Use of Green Tea for hair loss treatment! 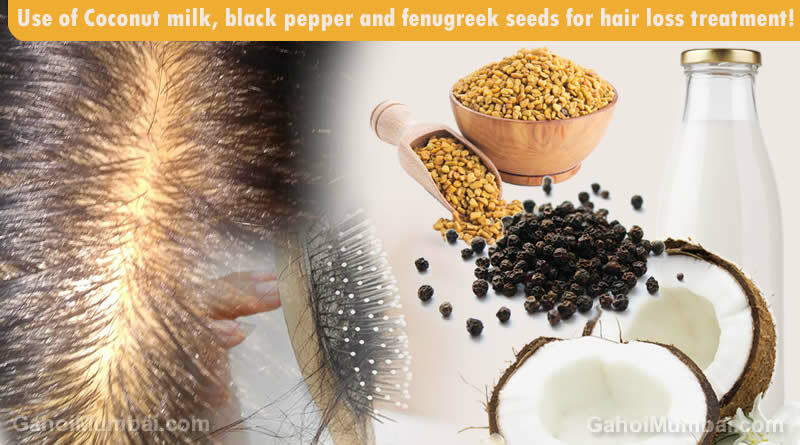 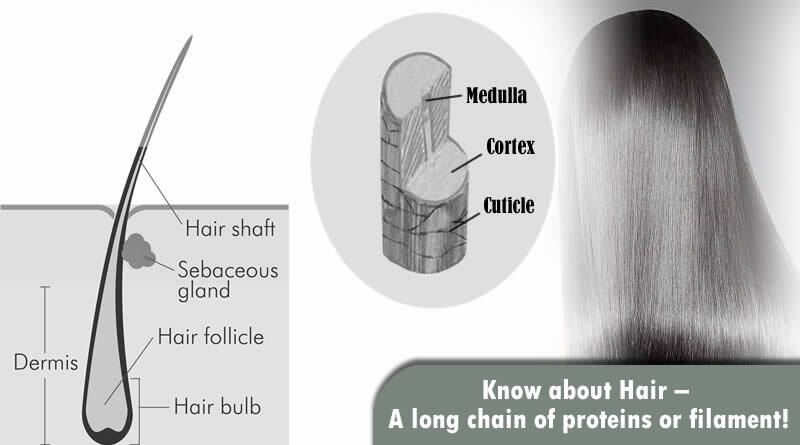 Use of Coconut milk, black pepper and fenugreek seeds for hair loss treatment! 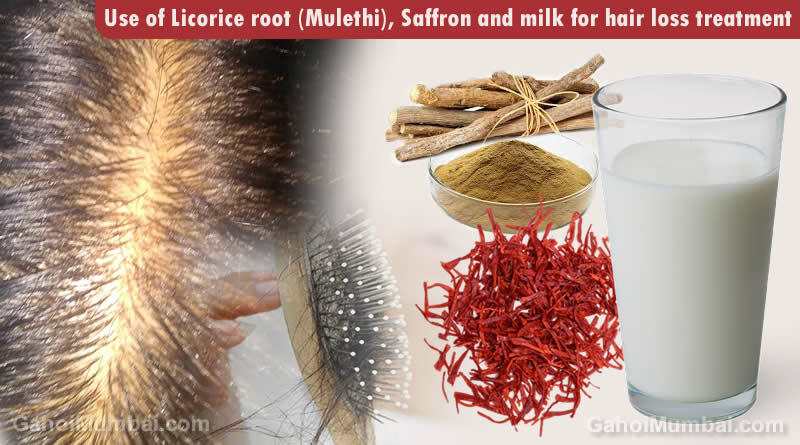 Use of Licorice root (Mulethi), Saffron and milk for hair loss treatment! 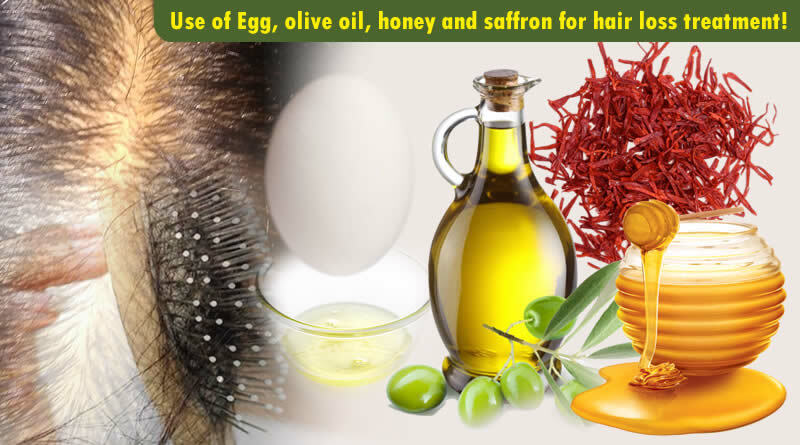 Use of Egg, olive oil, honey and saffron for hair loss treatment! 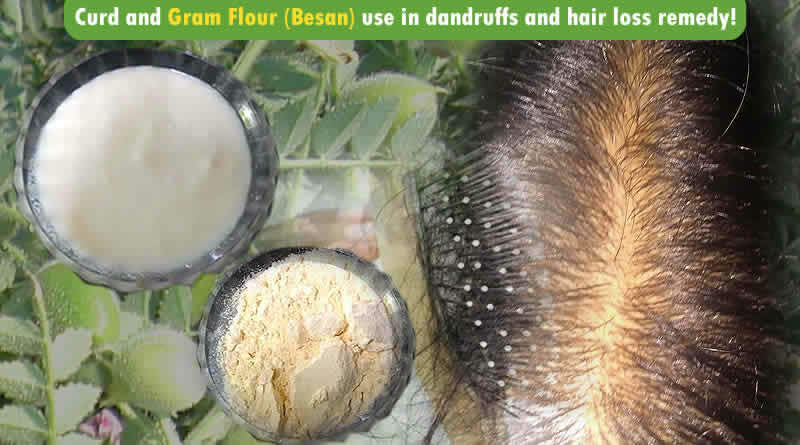 Curd and Besan (Gram Flour) use in dandruffs and hair loss remedy! 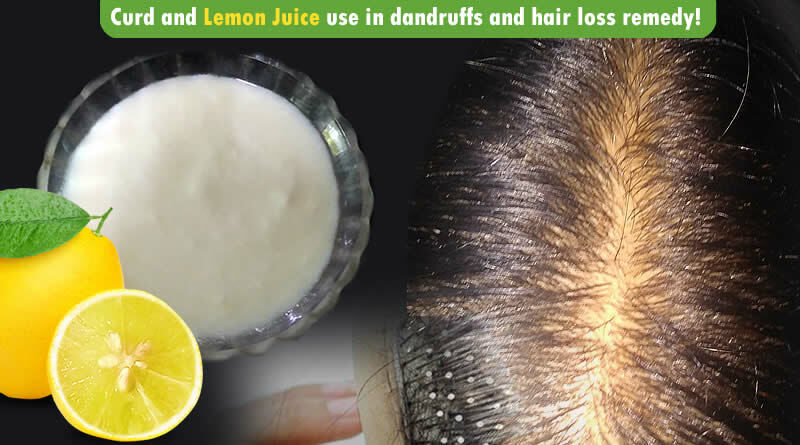 Curd and Lemon Juice use in dandruffs and hair loss remedy! 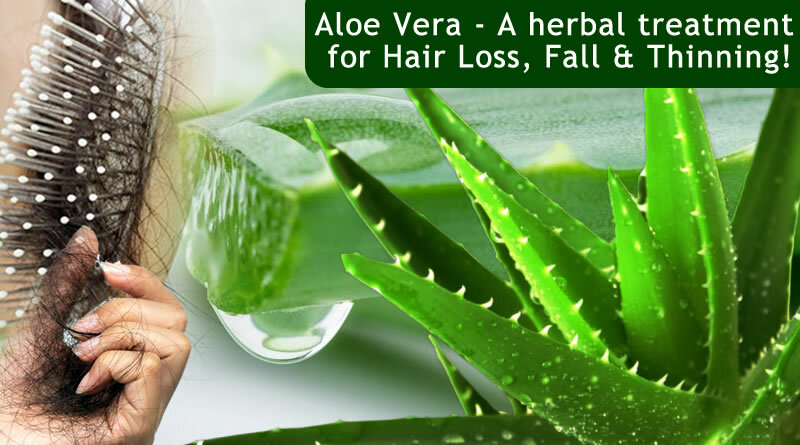 Use of Aloe Vera for hair loss treatment! 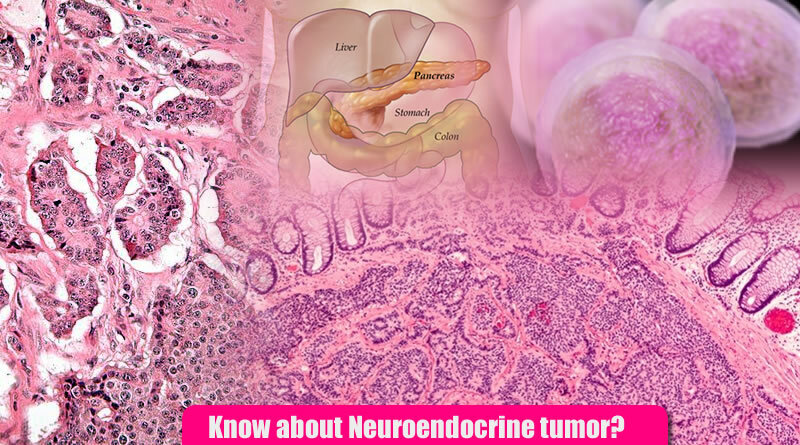 Know about Neuroendocrine tumor, its symptoms and types!